When you need repairs to your roof or a whole new roof installed during winter, should you just wait until spring? 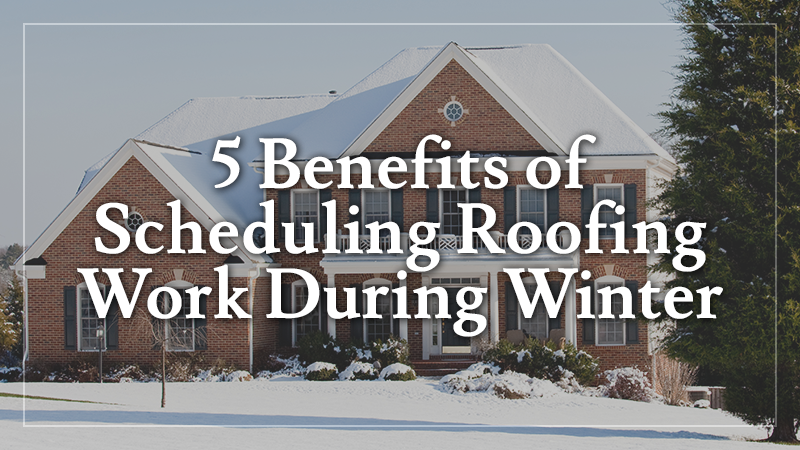 While it’s understandable to worry about having roofing work completed when the weather is cold and possibly snowy, there are some benefits to doing so. 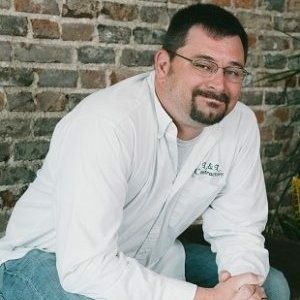 If the problem is that you have a leak, waiting until spring to deal with it will just give it time to grow worse, putting your home in danger of developing water damage and mold. It’s also possible for more leaks to start as cold temperatures cause your roof to expand and contract. Scheduling repairs or a replacement during winter lowers these risks and ensures that you and your family stay dry and warm all season long. 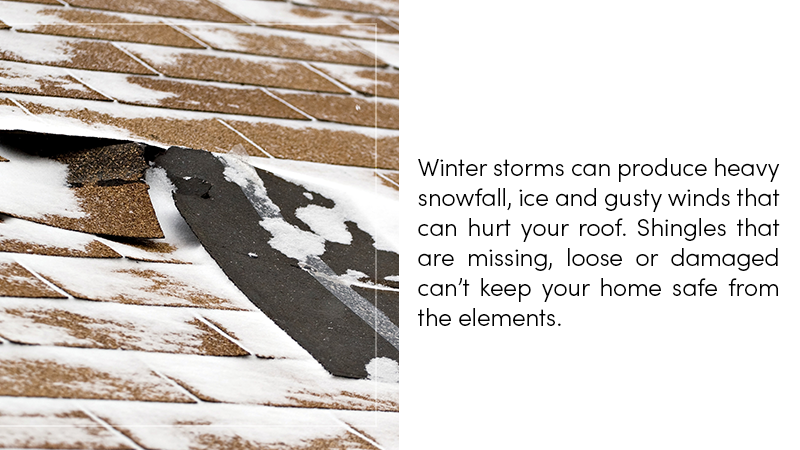 Winter storms can produce heavy snowfall, ice and gusty winds that can hurt your roof. Shingles that are missing, loose or damaged can’t keep your home safe from the elements. If you spot damaged shingles or missing shingles after storms or anytime during winter, it’s important to have repairs done as soon as possible. Winter typically doesn’t affect the ability of roofers to perform these types of repairs. Metal roofs aren’t vulnerable to damage from the cold, which means that the installation process isn’t affected in winter. Asphalt shingles can be installed during winter as well, although roofers must take certain precautions to prevent the shingles from breaking or not adhering properly. Polyvinyl chloride (PVC) and thermoplastic olefin (TPO) flat roof systems can also be installed safely during winter. Roofs that require peel-and-stick adhesives and rubber roofs for flat roof systems cannot be installed during winter, however. Some contractors are more comfortable doing roofing work during winter rather than the hot summer months. Being up on a roof exposes these workers to even warmer temperatures, which can make it difficult for them to complete their work safely. Those who do roof repairs or replacements during winter can stay warm in colder temperatures while still being able to go about their jobs. Roofing contractors have to work in safe conditions, which means clearing away snow from the roof. While this adds a bit of time to repairs or replacements, getting rid of snow from a roof doesn’t take much time. Once the snow is cleared away, contractors can perform repairs or handle replacements in a safe, non-slippery environment. Please contact us today to set up a consultation for roof repair with a trusted contractor! The winter weather won’t be stopping us! And keep in mind that we also provide remodeling services.